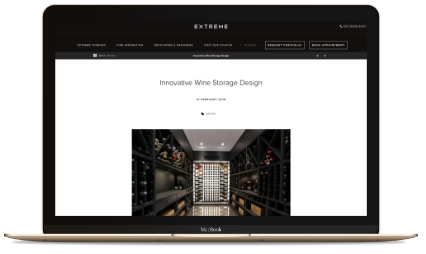 Welcome to the Extreme Design Journal. Here you can discover advice and insight regarding the world of luxury kitchen design. Rustic kitchen design almost always suits older homes. Think rustic and you likely picture country manor houses and cosy cottages.